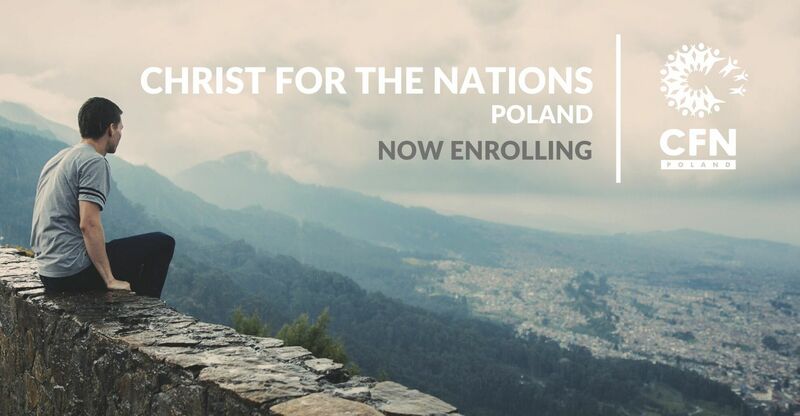 „Christ For the Nations – Poland” is an international Christian Bible school offering a one-year course. The school is accredited by the Christ For The Nations Institute in Dallas, Texas (USA). 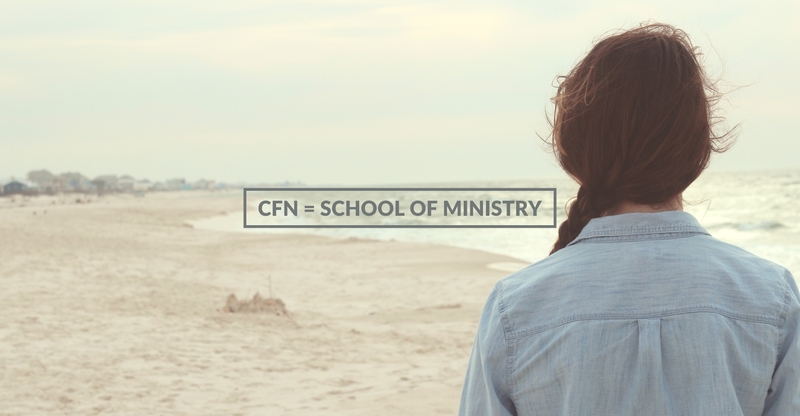 The CFN Bible School in Poland operates under the „Christ for the Nations – Poland” Association. This is a unique place where students learn to live according to the biblical principles. We focus on studying the Bible, shaping character and developing a personal relationship with God. We give you the daily opportunity to participate in prayer and worship. We believe that everyone has the potential to become a tool for changing the world. Wherever the place of your calling is, in a market place or in the church, in your homeland or abroad, we want you to learn to see the needs of the others and to have a positive influence on everything around you . Our vision is to equip Christians with the practical knowledge needed to be the leader in their environment. If you expect something more from yourself than before, you have dreams about your role in the church or organization, we want to help you take further steps in this direction. 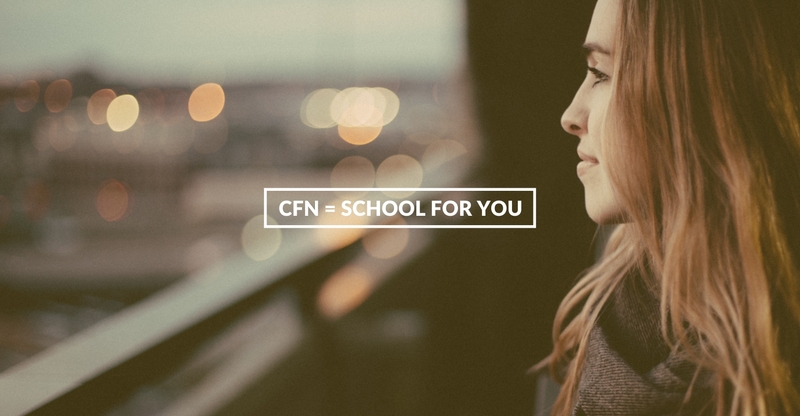 If you want to serve God, help people around you and pursue your passions, CFN is just for you! The school program is implemented by a group of both Polish and foreign lecturers: pastors of various churches, missionaries from around the world and leaders. Permanent stationary staff include: Joshua Cagle, Paul and Kathryn Cagle, Katarzyna and Adrian Sawiccy, Paul Claringbold, Alina Wojciechowska, Monika Podgórna, Aleksander Włodkowski. Among guest lecturers in the recent years we have had the opportunity to hear people like: Myrna and Roger Eilers (founders of the school), Tomasz Chaciński, Dan Vazquez, Randy Boyd, Bartek and Danuta Tomczyński, Larry Nielsen, Brent and Delisa Williams, Donald Gibson, Julita and Arkadiusz Rachwalscy, Nancy and Tomasz Ropiejko, Marek Kozłowski, Daniel and Katarzyna Kropf, Anna and Aleksander Bałuczyński and many others. – Holds a M. A. in Professional Development. A graduate of the Bible School „Christ For the Nations Institute” in Texas and Dallas Baptist University. Experienced in coordinating and organizing various missionary, artistic, musical and evangelizing projects in many countries. He also works with the Pentecostal Church Youth Ministry, helps with the organization of youth conferences and other projects with leaders. 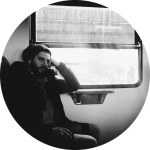 He is an experienced missionary, musician and preacher. Pastor of the Pentecostal Church „Joy of life – North” in Gdańsk, Poland. Classes are held from Monday to Thursday from 9.00 to 14.30. The school lasts two semesters, from October to June (about 700 hours). Introduction to the Old Testament, Survey and Theology of the Old Testament: the Pentateuch, the Historical Books, the Prophetic Books, the Books of Wisdom; Introduction to the New Testament, Survey of the Gospel – the life of Jesus Christ, Acts of the Apostles, Survey of the New Testament Letters, Eschatology, English language and other guest lectures. In addition, we regularly devote time for prayer and worship. In order to prepare for the future ministry, depending on the possibilities and skills, students are also involved in different practical activities: worship and prayer, help in preparing meals together, taking care of the school building, preparing conference events and mission trips. The enrollment for the year 2018/2019 is open. 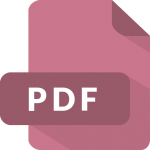 If you want to come to CFN Poland,fill out the online Application Form or download and fill in the PDF/DOC file. After receiving your application we will contact you individually. The school accepts adults that are permitted to stay in Poland. 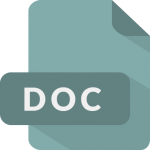 We do not provide any legal documents to help with emigration procedures. There is dormitory accommodation available (number of places are limited). For further information contact the school office. Fill out this form and click the „Apply” button. I hereby declare that I am aware of the CFN rules and requirements and I accept them and will comply with them during my studies. 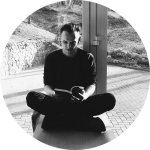 „This is not just a Bible school, but it is a school of life!” Olek is leader of a young adults group in Gdańsk. He is also a popular conference speaker. 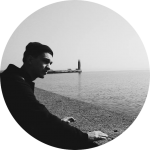 Olek is a faculty member at CFN Poland. „I would not trade the time spent in school for anything else!” Krzysiek is a youth ministry leader in Gdańsk. He is involved in many Christian conferences. 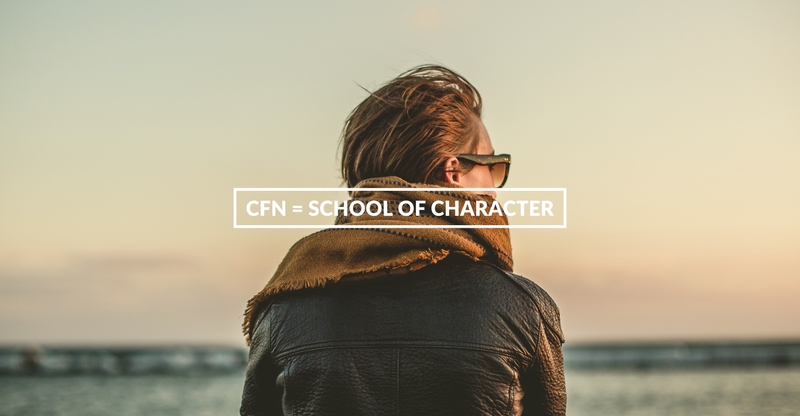 „To learn at CFN was not an easy thing to do. I had a completely different idea for life, but a strong sense of God’s calling directed her here. Now I know it was the best decision”. 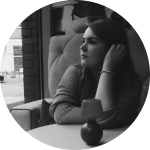 Magda is a worship singer and a passionate preacher. „You feel that you want to grow? 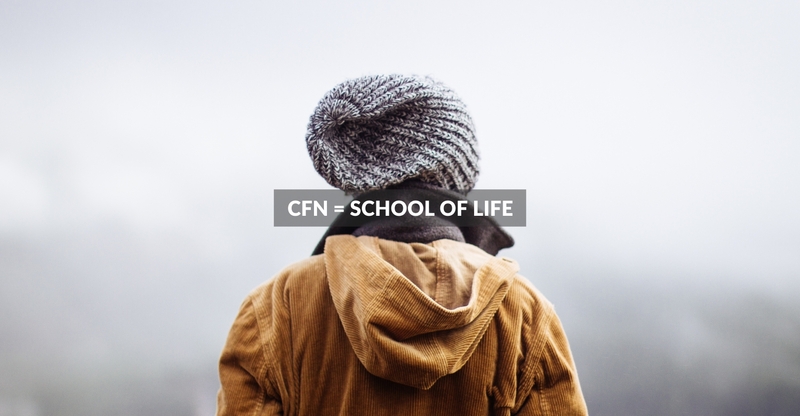 CFN is a great place for people who want to follow your calling!” Szymon is leader of a young adults group in Gdańsk. He is also a popular conference speaker.